Has a hook ready for hanging. 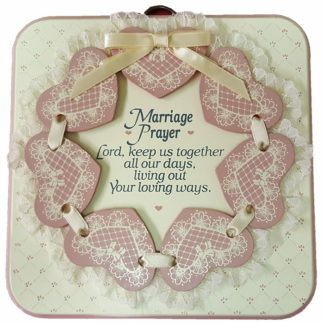 Great inspirational wall plaque for a married couple to focus on what’s important in life and your marriage. 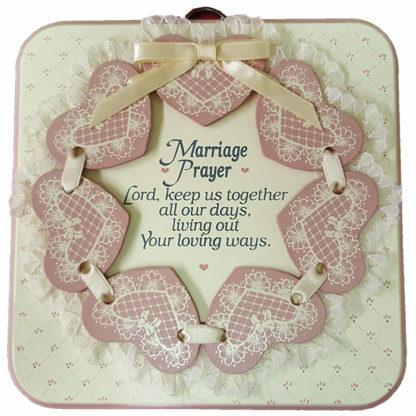 Dexsa Marriage Prayer Textual Art Wood Plaque. “Lord keep us together all our days, living out your loving ways.” Great inspirational wall plaque for a married couple to focus on what’s important in life and your marriage. Dexsa Simple Expressions Textual Art. Therefore embossed wood with airbrushed accents are unique to this best-selling line. Has a hook ready for hanging. 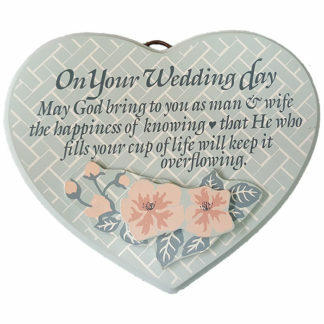 Stop by today and checkout the great wood plaques that we have in stock! 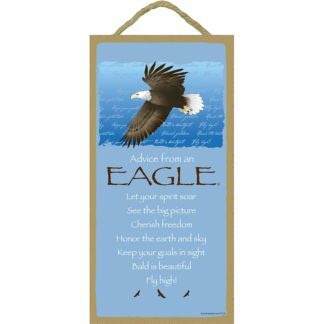 Great inspirational signs to hang on your wall! 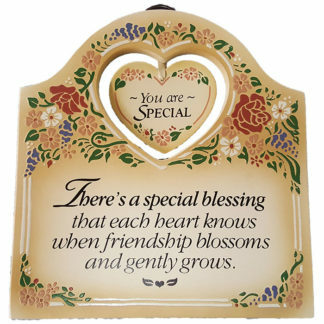 Brighten the day of someone special to you with these uplifting sayings to lift their spirits. Will go with any home decor you may have!